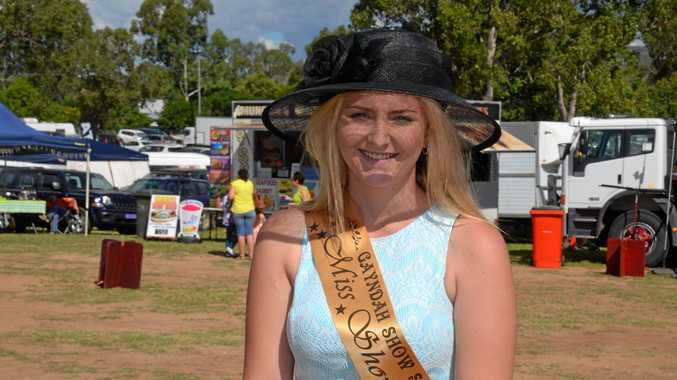 PREPARATIONS for the 104th Annual Gayndah Show are well under way but with no young women stepping forward to be 2018's Miss Showgirl, next month's event may have to go without a well-loved tradition. Showgirl co-ordinator Stacey Duncan said it was not too late. To qualify, entrants need to be unmarried and 18 years of age by August 1. If any eligible girls in the area step forward before March 29, she will be thrilled to guide them in getting as much out the experience as possible. "Our Miss Showgirls get coached through everything. We help with what to wear and what they need to know,” Mrs Duncan said. With all that's on offer Mrs Duncan can't pinpoint why the 18-28 age group have lost momentum in recent years. But she said the nerves don't last long. "You see the Miss Showgirls at their local stage and they're a little unsure but they're quite confident and prepared by the time they go to regionals.” Mrs Duncan said. 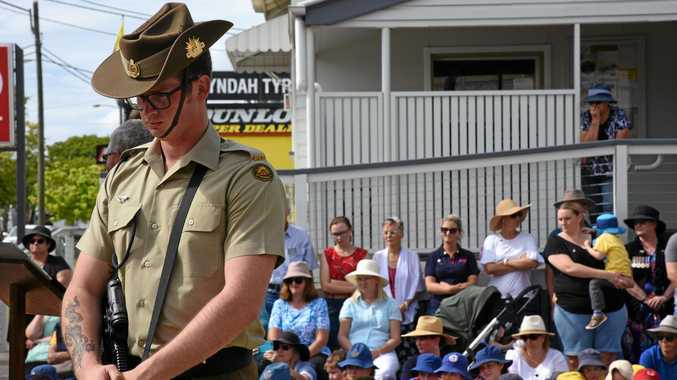 The Gayndah Show will be on April 14. Miss Showgirl's duties will include sashing bulls, giving presentations and being seen as the show's ambassador. "Once you get to a regional level it is a little more serious and you might have to answer a question about politics or current events in your district,” Mrs Duncan said. Mrs Duncan said having a Miss Showgirl is important, especially when they can progress to the next stage and give our towns a voice. "It puts the regional communities up there with everyone else,” she said. If anyone is interested in being Miss Showgirl 2018 they can contact Stacey Duncan on 0407 030 143.